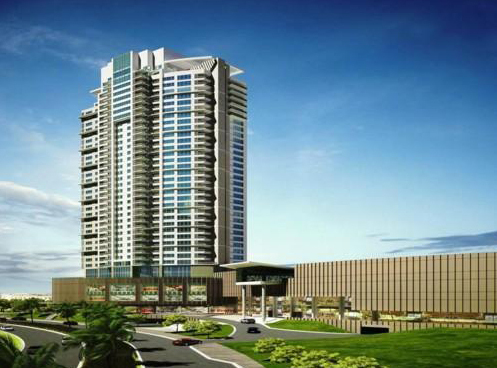 Park Point Residences | Cebu Holdings, Inc.
Refinement Redefined. This is city living as never before seen in Cebu. A vantage point that gives you immediate private access to the remarkable, thrilling, and sublime. At Park Point Residences, premier lifestyle destination Ayala Land Center Cebu is your front door. Ayala Land Premier welcomes you to Park Point Residences. An intimate community of only 255 residences, aloft at the heart of Cebu Park District’s urban renaissance. Seamlessly converging escapades and escape, with private access to the city’s premier dining, shopping, and entertainment destinations. This address of distinction redefines Cebu City’s skyline with an elegance that is subtle, undeniable. At Park Point Residences, live at the height of refinement.